Australian Enviro Services’ personnel have over 20 years tank removal experience. 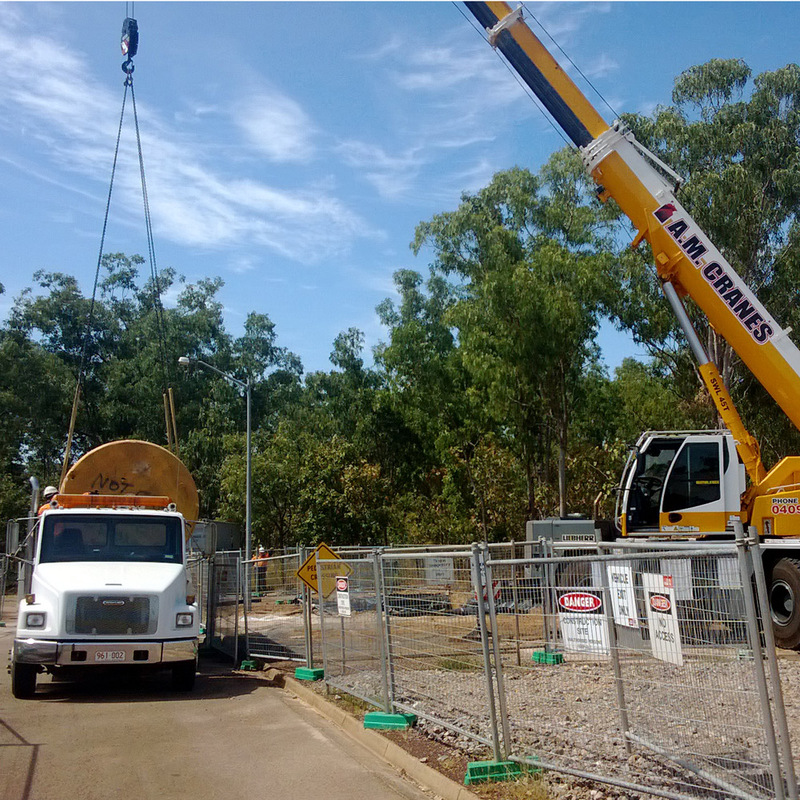 We have successfully completed underground fuel tank removal and in-situ abandonment projects in New South Wales, Northern Territory, Australian Capital Territory, South Australia, Queensland and Western Australia. Our clients operate across a range of industries including Petrochemical, Government, Transport, Real Estate, Communications, Education, Construction, Health, Infrastructure, Engineering, Tourism and Defence. Please refer to the list below identifying some of our previous clients. We have a commitment to excellence and are considered to be the industry leaders in delivering tank removal, in-situ abandonment and fuel infrastructure decommissioning projects. The key to our success has always been our knowledge, experience and focus on customer service. We work closely with our clients and take the time to explain the entire process. We determine the most cost effective means to deliver your project and manage all aspects of the work. Our staff are all appropriately trained and qualified. We maintain all necessary licenses and insurances. We conduct all works within third party certified (ISO) OH&S, quality and environmental management systems. This allows us to ensure that your project will be delivered professionally, on time and on budget. If you need to discuss anything about tank removal and remediation, please just give us a call, or Click Here and we’ll call you back. Australian Enviro Services are experienced in underground storage tank removal. You can find more information about our tank removal services on these pages: UNDERGROUND STORAGE TANK REMOVAL | STORAGE TANK REMOVAL PROCESS | FUEL TANK REMEDIATION SERVICES | TANK REMOVAL EXPERIENCE. We also offer Asbestos Removal in Sydney and NSW. You can also read one of our case studies here: UST Decommissioning: Fuel Tank Removal on a Busy City Street.